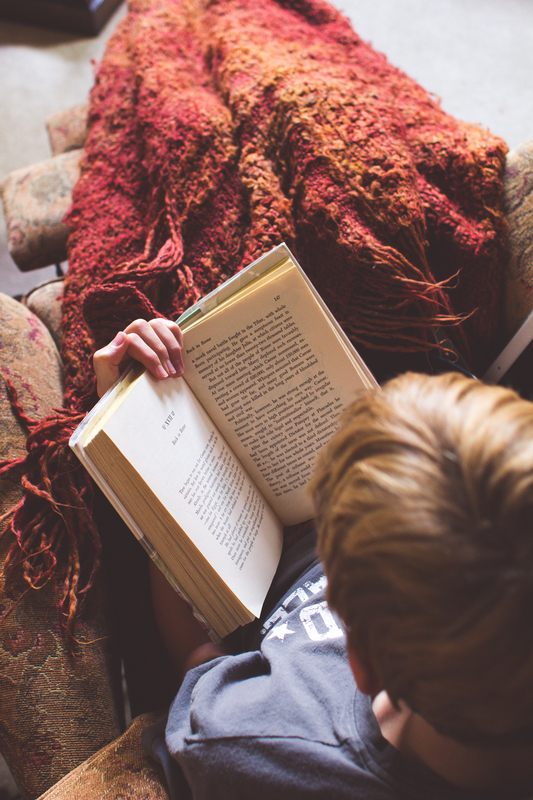 Those cosy winter evenings spent hiding from the cold, reading a book in the warm glow of candlelight, a feeling that’s almost indescribable. Thanks to the Danish, Hygge (pronounced hue-gah) encompasses that feeling of contentment and well-being in a single word. 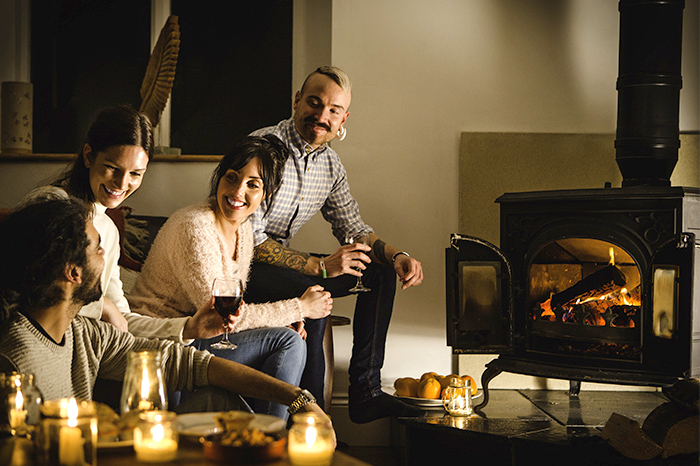 The colder months are certainly a time where we appreciate and enjoy these little moments in life, such as snuggling up on the sofa wrapped up in a knitted blanket or surrounding yourself with family and friends at the dinner table sharing a hearty meal together. 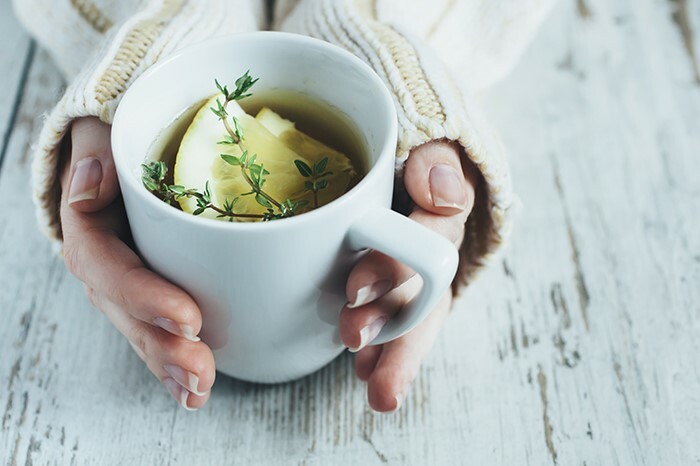 The foundation of Hygge is the indoor environment, so to master this art of living cosily, there are simple steps you can take to embrace the chillier seasons and add Hygge into your home. 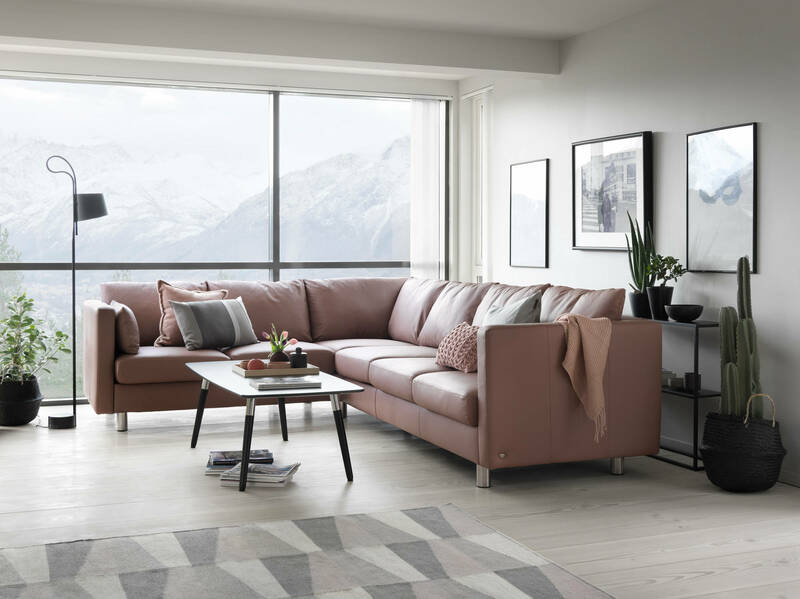 Comfortable seating is key to feeling snug in your home and with most of this time being spent in the living room, finding the right chair or sofa is well worth the investment. 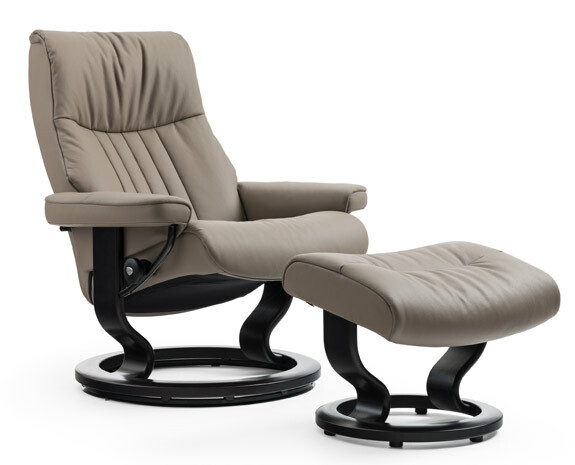 The E300 and E400 offer soft curves, luxe cushioning and clean lines giving that supreme support and comfort when sitting. If you feel like lying down, the seat cushions re-adjust to a horizontal position to allow you to slumber on. 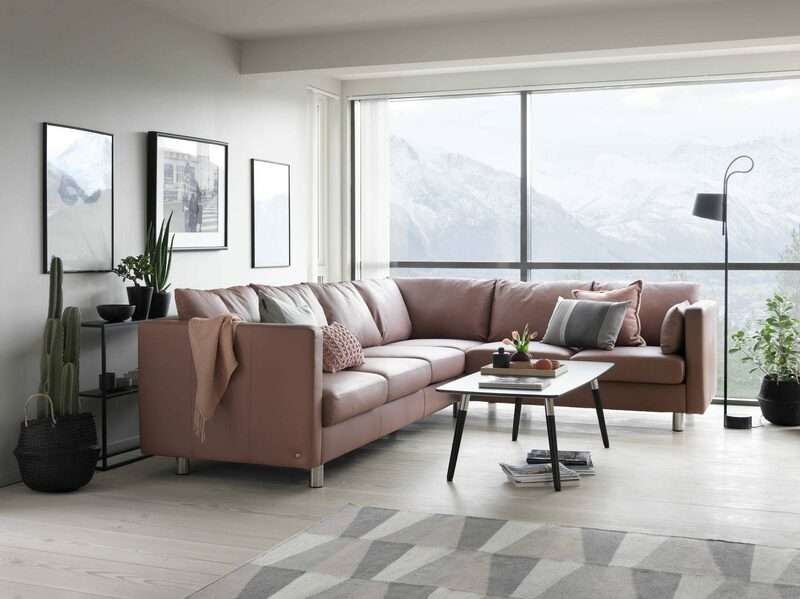 Update your furniture by adding blankets and cushions with varying textures such as fur, velvet and suede to contrast with woven and woollen fabrics. Add long haired rugs which give you that sinking feeling between your toes or woven matts embracing that Scandi-chic aesthetic to cover up cold floors. There’s nothing more soothing than having a warm cup of tea whilst wrapped up in a blanket. Slowly brewing tea will begin to create the perfect atmosphere, filling your home with the subtle-but-unmistakable smell of tea leaves steeping in near-boiling water. 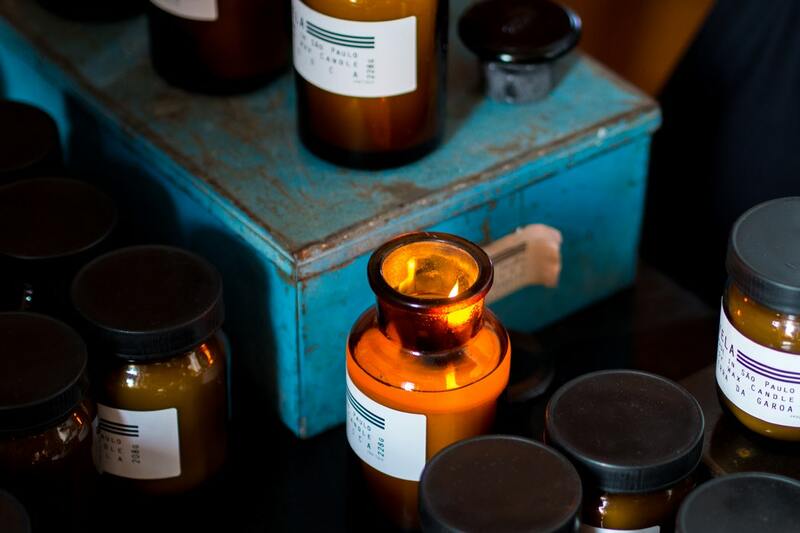 Candles play an important part in creating the hyggelig atmosphere at home. Think scents off cinnamon, orange and pine. Fill your home with light by placing these on corner tables in addition to table lamps to brighten up darker corners of the room. Choose your lighting carefully, not just for design purposes as you want to give a fluid colour as light shading can vary. A warm, low glow fits the bill perfectly, so turn off the big lights and embrace these instead. Hygge wouldn’t be possible without that personal touch. Frame photos of your favourite moments and display well-chosen heritage pieces. Less is still more in true Scandinavian style as too much clutter could feel overwhelming for some but after all, Hygge needs to fit you. Dressing out your home for hygge is about relaxing and enjoying life’s simple pleasures. The sensation is really a state of mind, but your surroundings can help bring out the feelings of cosiness and closeness that are synonymous with traditional Scandinavian comfort.